Unless you're fortunate enough to be in sunny Hawaii, you're probably staying bundled up indoors as the temperatures plummet. 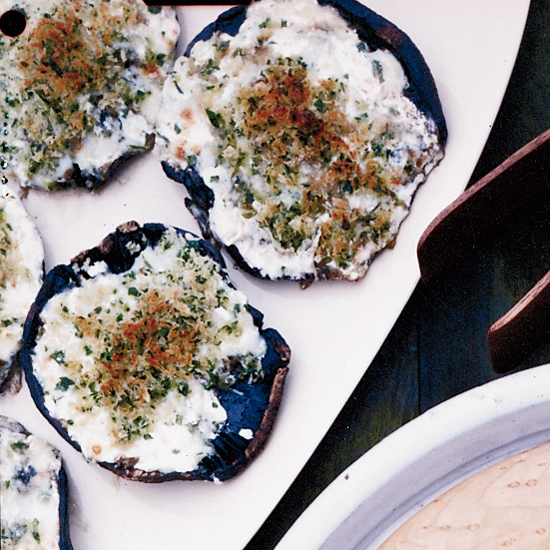 Get extra cozy by cooking up something amazing in the kitchen. From cumin and cayenne-spiked chili to ultra-cheesy chicken pot pie, here are eleven comforting foods to warm you up when it's freezing outside. Amp up the heat on this cold-weather chili with as much cayenne as you like. Upgrade the traditional Chinese soup with soft, chewy ramen noodles. 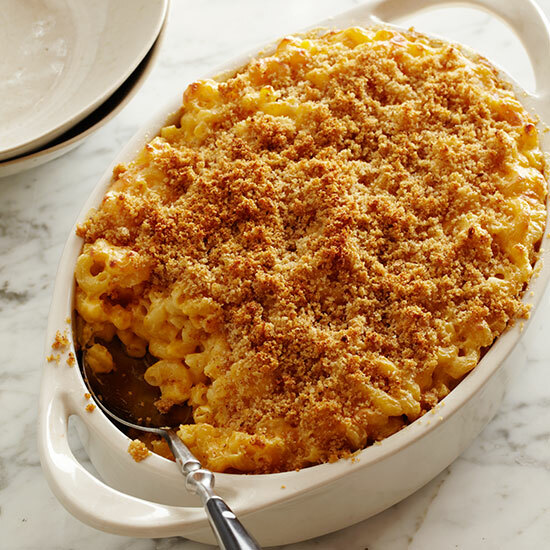 Small chunks of cheddar and Colby cheese throughout give this classic dish a fabulous gooey texture. 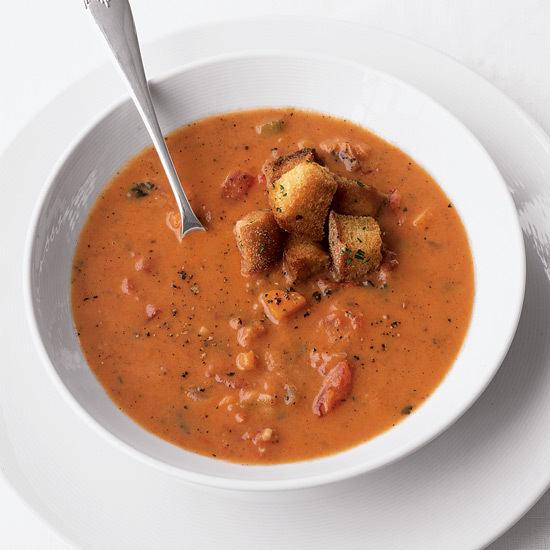 Store-bought chicken broth and canned tomatoes make quick work of this creamy soup. 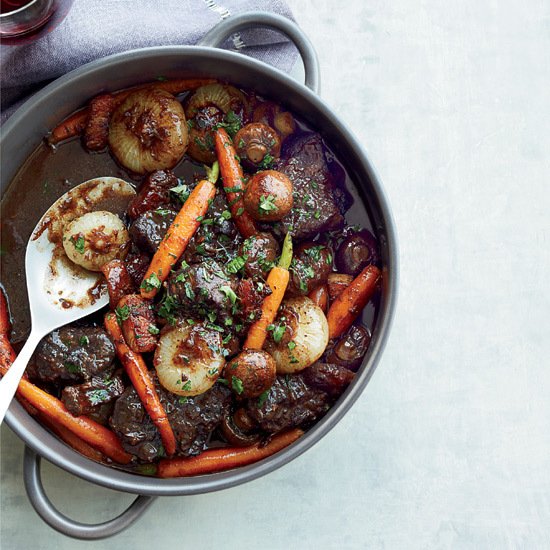 Serve this hearty eastern European short rib stew in deep bowls over buttery noodles. 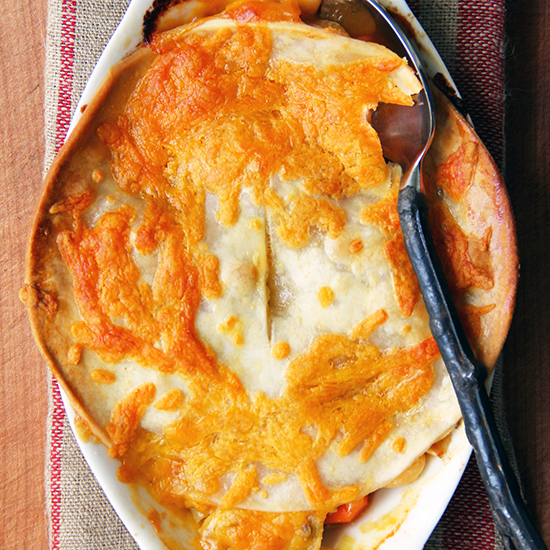 This warming pot pie is terrific with either Monterey Jack or cheddar cheese. 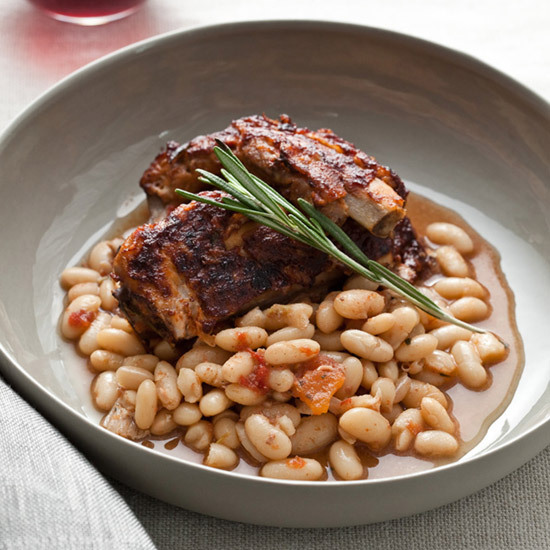 Master chef Jacques Pépin uses flatiron steak for his deliciously rich stew. 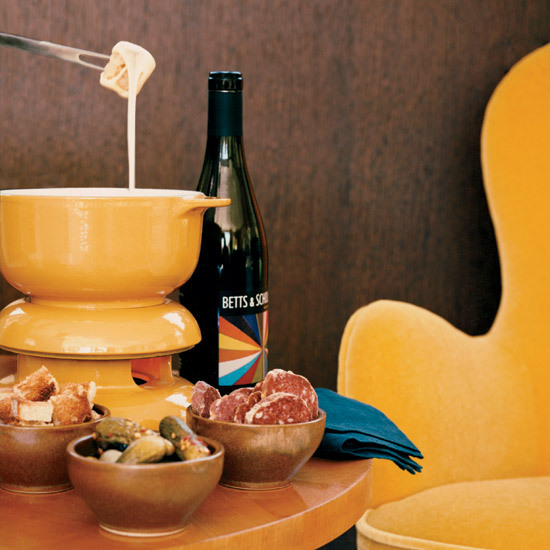 This luxurious fondue features two types of Swiss cheese (Emmentaler and Gruyère) and two kinds of spirits (white wine and Kirsch). Baked spaghetti is a favorite. In this recipe, the noodles tangle around chicken and soak up the creamy sauce. 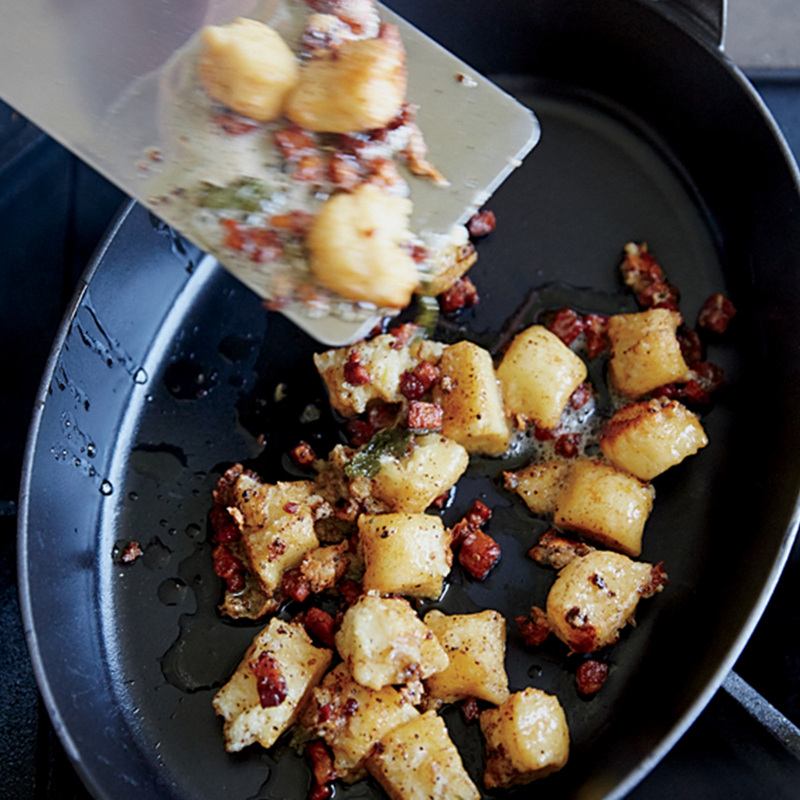 Chef Geoffrey Zakarian uses a stand mixer to make his perfectly fluffy gnocchi. 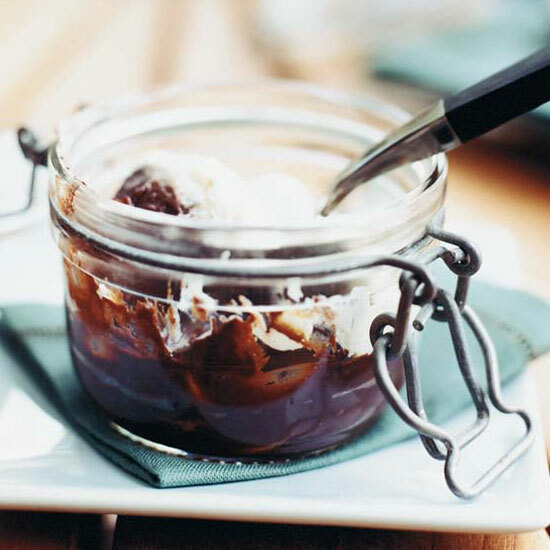 Although this deep, dark chocolate pudding is easily made in ramekins, it’s fun to bake and serve in small glass jars.